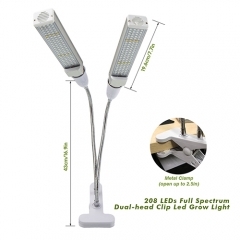 Fits standard E40 socket, just screw into your desk lamp, no special lamp-base necessary. Recommended coverage area up to 2-8 square and suitable for the growth of cannabis, flowers, orchids, peppers, bitter gourd, tomatoes, and lettuce. 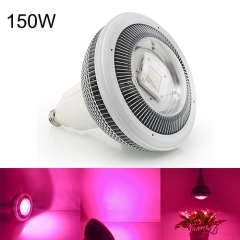 Design with 480 pcs chips, with 360 degrees LED beam angle, Twice effective coverage area than other's lights. 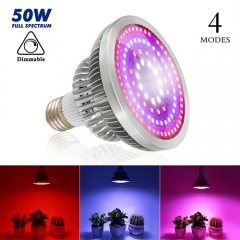 The 400-760nm full spectrum includes red/ blue/ white/warm white/IR spectrum, provide plants veg and flower all stages with everything they need in the natural sunlight. 1.Q: Does it put out much heat? A: The bulb gets warm but never hot. 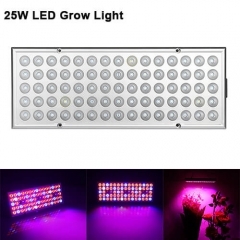 2.Q: Is this grow light good for succulents? A: Yes, this grows light can help your succulents grow better. 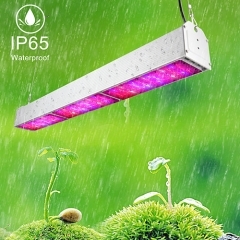 3.Q: What's the effect of this led grow light bulb on plants? A: it seems to be pretty effective so far. this is my second week with the lamp and I already see drastic improvements on my dragon fruit cacti. I brought them inside after a few weeks out due to the colder weather. 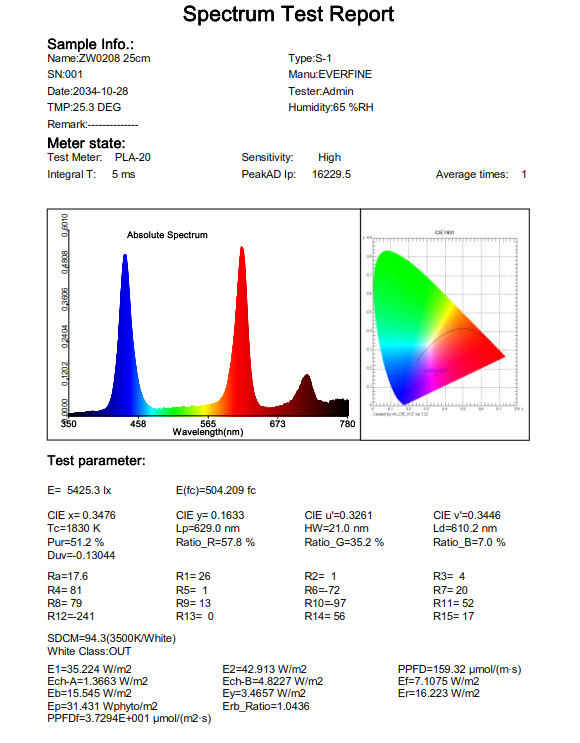 under the light, I am noticing they are getting more green from the yellow spots that were forming on the plants. 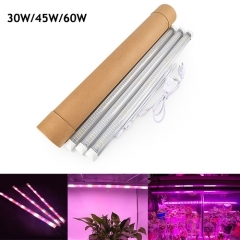 I have no doubt in my mind that these will be perfect for getting my plants through winter months indoors. 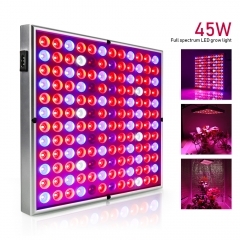 4.Q: Is the led grow light hot? 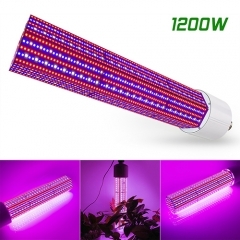 The led grow light generate only a little heat. You can keep the light about 20 inches above the plant. 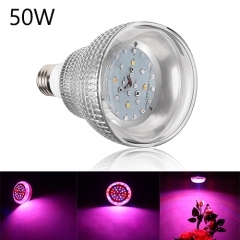 5.Q: How many hours per winter day should the light be on?